Want to learn how to fly? We are an Academy of Model Aeronautics Charter Club located in the High Desert of Southern California. 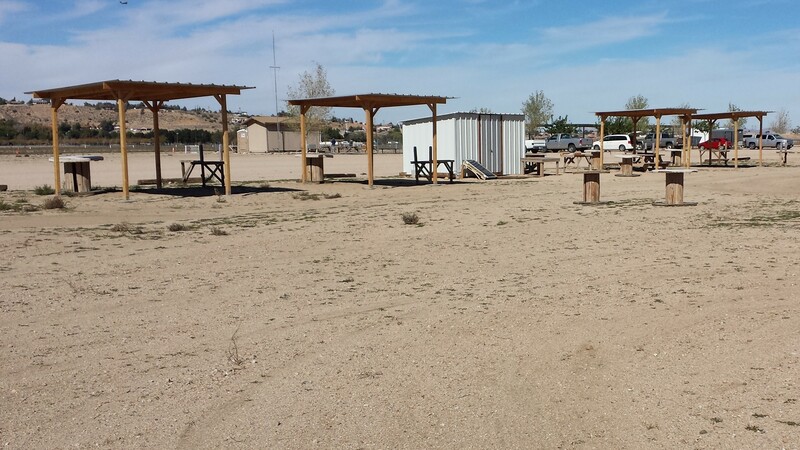 Come to our field at 6963 Arrowhead Lake Road, Hesperia to fly, have fun, and enjoy Radio Controlled models. Club Board meetings are held on the 3rd Monday of the month at 6 p.m.
Club General meetings are held on the 4th Monday of the month at 6 p.m. Both meetings are held at the Country Kitchen Restaurant on the corner of I Avenue and Main Street in Hesperia. Membership dues received after March 1st of each year will be reassessed the $25 initiation fee. If you are signing up for a new membership, go to the "Our Club" tab and click "Become A Member"
Use the link provided to print, then fill out a new Member Packet and mail in with initiation fee and dues, or fill out the online form and submit your information online. Our Club is Registered on Amazon Smile!! Do you shop with Amazon? Do your family and friends? Anyone can select our club as a Charity and Amazon with donate .5% of each purchase to our club, but you MUST shop through the Amazon Smile site. 2. Select Victor Valley R-C Flyers as your preferred charity. 3. Shop and Check Out as you normally would. 4. Share this information with Family and Friends! All of us at VVRCF appreciate your help! 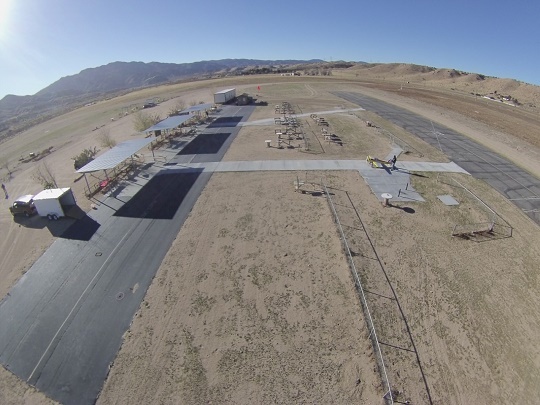 The Victor Valley R/C Park was built to operate radio controlled fixed and rotary wing aircraft. 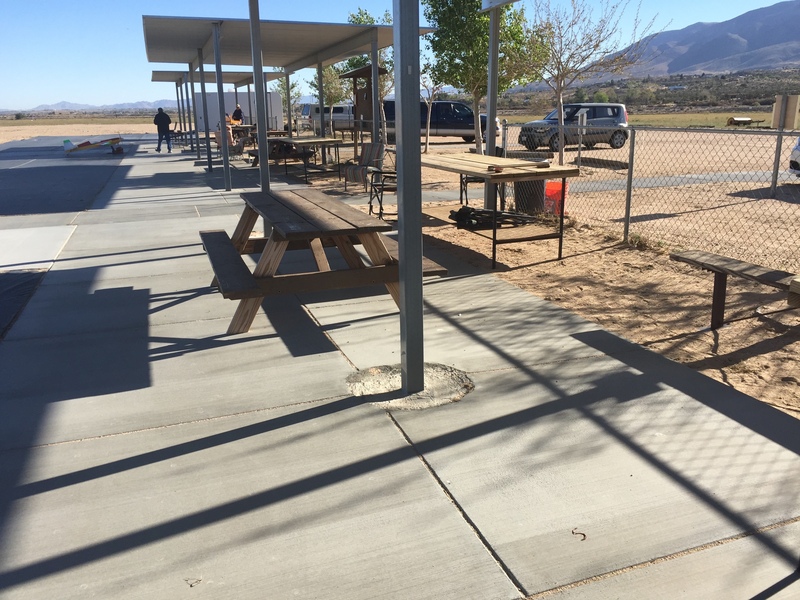 We have an asphalt runway measuring approximately 50 feet by 550 feet, three sun shades, picnic tables, and relief facilities. Gliders fly on the east side, helicopters on the north , and fixed wing on the west. The aerial view is facing southwest. Here is a view of the pit area. There are starting stands for assembly and fueling. The pit area has a yellow line separating the spectator area and the operations area. The glider area has sun shades to protect the pilots and spectators.